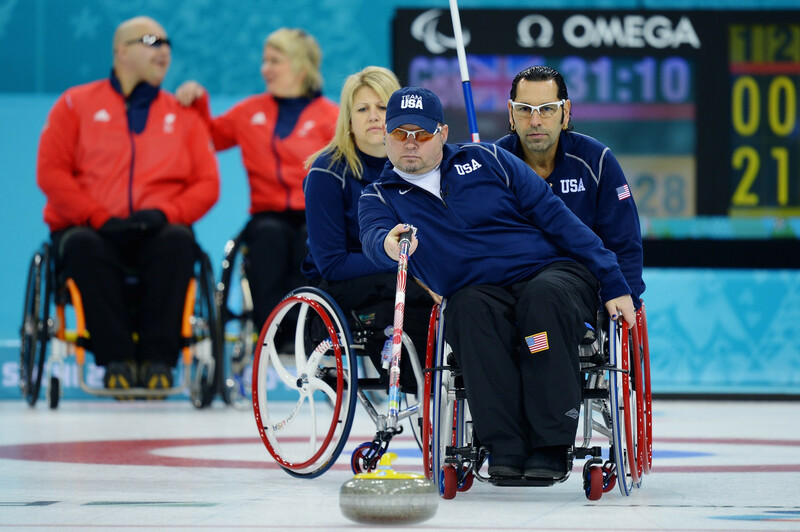 The 56 Member Associations of the World Curling Federation (WCF) have voted to increase the number of teams at its World Men's, Women’s and Wheelchair Curling Championships. A vote was passed on increasing the number of World Wheelchair Championship teams from 10 to 12, the same as at the Paralympic Games. Members also chose to increase the number of teams at its Women’s and Men’s Championships from 12 to 13. The primary reason for this is to increase the Pacific-Asia representation at the sport's top events. The 13-team Championships will also have a world qualification event, due to be introduced in 2019, and a six-team play-off system that gives a bye to the semi-finals to the teams that finish the round-robin stage in first and second place. Also, a pre-qualifying event will be introduced for the 2021 Olympic qualification event and the current World Mixed Doubles Curling Championship format will remain the same, despite motions to change it. The pre-qualification event will be open to all the women’s and men’s teams of Member Associations who failed to reach the Olympic qualification competition. "I am delighted that our Member Associations want to grow our World Curling Championships and to make the road to future Olympic and Paralympic Games as competitive, fair and open as possible," said WCF President Kate Caithness. 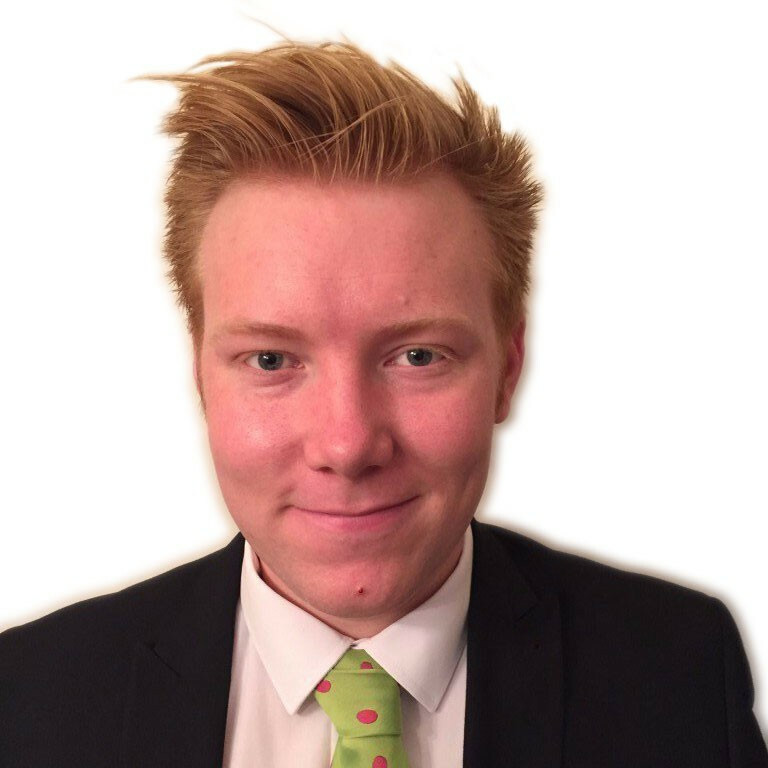 "Following today’s decisions we go into to the coming Olympic and Paralympic season with great pride over the strength and continuing growth of our sport and I am very much looking forward to our new 13-team World Curling Championships." Further decisions made at the Congress saw the WCF’s anti-doping and sports betting and manipulation of results rules brought closer to those of the International Olympic Committee. Vice-president for the Americas zone, Graham Prouse of Canada, and Scotland's Hew Chalmers both kept their positions on the WCF Board. Guyana and Mexico also moved from conditional to provisional membership of the WCF. 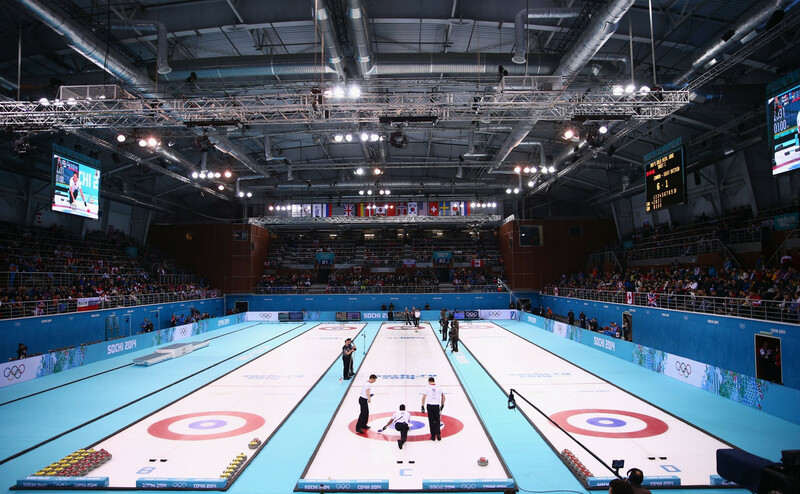 It has been announced that the seventh Annual World Curling Congress will take place in Budapest from September 6 to 9 next year. The 2018 Annual General Assembly will be held on September 9.